So themes change the look of WordPress without affecting its functionality. But what if you want to change or add functionality? 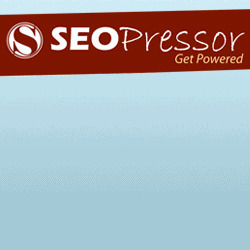 WordPress plugins allow easy modification, customization, and enhancement to a WordPress site. Instead of having to dig in to the main files and change the core programming of WordPress, you can add functionality by installing and activating WordPress plugins. IntenseDebate comments enhance and encourage conversation on your biog. 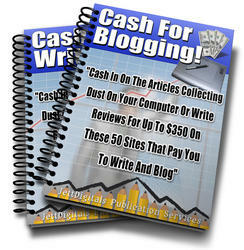 Download Build your reader community, increase your comments, & boost pageviews. Akismet checks your comments against the Akismet web service to see if they look like spam or not. You need an API key to use It. You can review the spam it catches under "Comments." To show off your Akismet stats just put <?php akismet_counterO; ?> in your template. 5ee also: WP Stats plugin. So how does a WordPress plugin differ from a jQuery plugin? In theory and intent, not that much, but in practice, there are quite a few differences. Let's take a look at jQuery plugins.